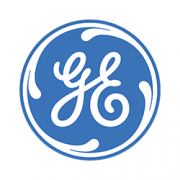 GE Healthcare expects the ICD-10 transition deadline to remain October 1, 2015, and there is much that practices need to do to prepare for this change. You should begin coding in ICD-10 at least two to three months prior to the deadline to leave ample time to audit your staff’s accuracy and reduce the risk of cash flow disruptions. If your practice has NOT upgraded to an ICD-10 ready version of Centricity Practice Solution (CPS) and/or Centricity EMR (CEMR), we STRONGLY recommend you accelerate your upgrade plans, so you may design, implement, test and train on your ICD-10 solution in time. ICD-10 ready versions include CPS 11.x, CPS 12.x and CEMR 9.8.x. Please read our communication for more details about how GE Healthcare can assist you with this transition and take action well before June 1st. 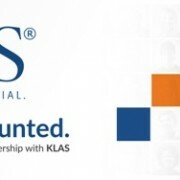 By FRIDAY JUNE, 23RD Responses needed for KLAS!